It comes with features of back-end development, front-end rendering, database management and business logic. MeteorJS enables the fast development of end-to-end web and mobile applications. MeteorJS is also steadily growing and becoming more helpful to build real-time applications. Our dedicated MeteorJS developers have effectively implemented various web and mobile applications that are user-friendly and engaging. Our MeteorJs team provides services that deliver unparalleled results to meet your expectations. The prominent feature of Meteor.js is its integrated live-browser reloading. Whenever there are any changes in development to make on the front-end, it automatically reloads the live web page. Live reloading also allows refreshing only the required DOM elements on the web page without making an entire page to reload in spite of any dependent changes to data on the back-end or front-end. It performs the updations automatically when any changes created in data of a database. It allows direct access to the database so you don't need to load the data from REST. The dependency on a server to update the app is ended as it instantly updates without interrupting the app users. Our developers are capable to use all features of MeteorJS app development. 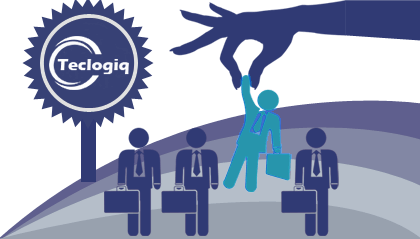 Teclogiq makes use of MeteorJS framework to build highly secure, scalable and lightweight web or mobile apps which provide a seamless user experience across every device. Whether it is a brand-new app development or an existing app upgrade, our team delivers unmatched results for your Meteor app development project. MeteorJS is our favourite platform to develop and deliver super-fast next generation web and mobile apps. We works with start up to large scale businesses to build business apps in MeteorJS with a focus on uniqueness and innovation. Are you searching for a reliable MeteorJS Development company? 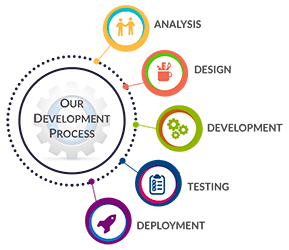 We are a strategic and enthusiastic Meteor development service provider company to team up with. 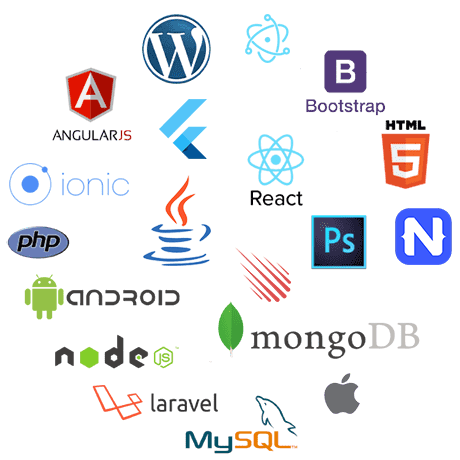 Hire our developers to build cross-platform Android, iOS, or Web applications. Our highly trained MeteorJS professionals are capable of using all features of MeteorJS for application development and that makes us unique from others. We have flexible hiring models. You can hire MeteorJS developer as per your project requirements i.e. Project based, Weekly and/or Monthly.